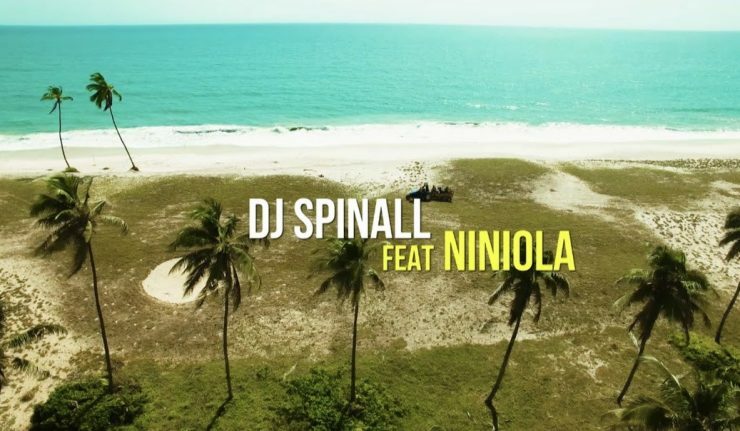 DJ Spinall – Ojukokoro ft. Niniola | DJ Spinall and Niniola joined forces on this masterpiece – Ojukokoro. The song is off his last studio album TEN released in October last year. The video was directed by Adams Gud, Concept By DJ Spinall, Produced by Ill Keyz.